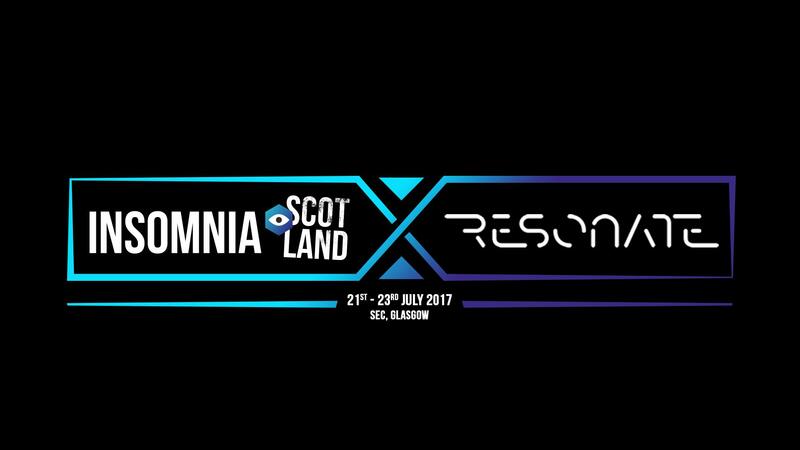 Working together for the first time, Insomnia and Resonate have joined forces to bring Scotland’s largest gaming mash-up festival to life. The event is being held at the SEC Glasgow on 21 -23 July and promises to be a great event for gamers of all ages. This year I will be there covering it for Scholarly Gamers (huge thanks to David Robson, Social Media and Communications Manager for Multiplay) and I cannot wait for yet another fantastic weekend. Naturally, I want to enjoy my time at the event as much as I can, but I also need to get some work done. Fortunately my intern is level-headed, and I’m sure she will be able to keep me from running around like a child in a candy shop. 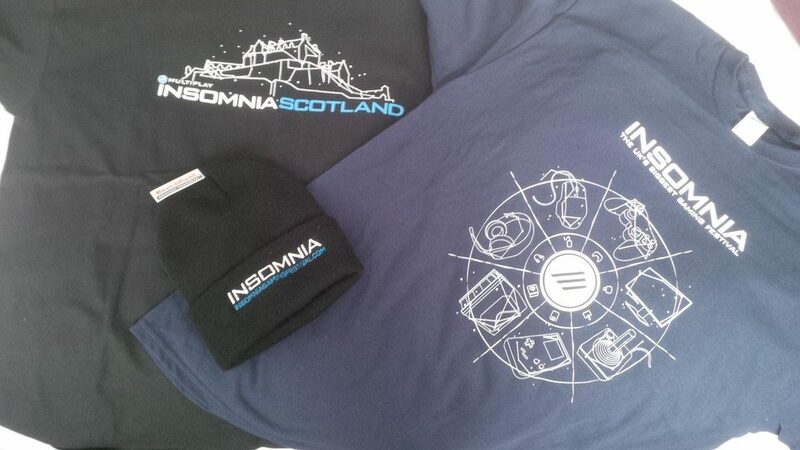 So, what is on the cards for Insomnia X Resonate? The Main Stage – A full weekend of panel talks, discussion, and, of course, gaming on the main stage! YouTube Line Up – Syndicate, Terroriser, Marley Thirteen, Batchy, 8BitGaming, Dangthatsalongname, Razzbowski, Dagames, Dawko, The Prenti, Speedy, RossBoomSocks, and Silentcore. Turn Up & Play – Tournaments are taking place everyday for games such as Rocket League, Overwatch, Tekken, Street Fighter, FIFA, and Super Smash Bros. Various activities will also be occurring each day for Call of Duty: Infinite Warfare. Exhibition – A huge array of products and games will be on display within the 2017 exhibition; my intern will probably spend all her money at The Custom Cupcake Company stand. Retro Zone – From Super Mario Kart to F-Zero, this area boasts plenty of nostalgia for us ‘mature’ gamers, as well as a recreation of the Super Nintendo Campus Challenge 1992! Virtual Reality Zone – VR is certainly popular at the moment, and the dedicated VR zone at Insomnia X Resonate provides an opportunity to get strapped in. Minecraft – The Minecraft zone is always popular at Insomnia, and this year is set to be no different. CubeCraft server mini-games will be on site with 3 different types of mini-games on PC. Glide mini-games will also be available to play on Xbox. Indie Zone – One of my favourite zones, the Indie Zone enables visitors to play the next up-and-coming games before they are released. Hopefully I will be able to get my hands on Escape from Tarkov at some point during the weekend! Coding Workshops – Whilst I don’t have full details at this time, these interactive workshops will offer aspiring coders the opportunity to design and build their own classic game, or create their own music using computer code. This year is shaping up to be even better, and I am trying my best to keep the hype in check. Between the myriad vendors showing off the latest and greatest tech and my intern’s disposition for cupcakes, I envision that my wallet will most likely be decimated this coming weekend. But considering the atmosphere and the pure blatant fun that we’ll have, it is a price I will gladly play. It is so difficult to try and surmise an event like this in mere words, as it is something that you have to experience first-hand to truly appreciate. I will try my best, however, and plan on writing up as much as I can once the event is over. During the event itself I will record footage in a variety of ways, and — depending on cellular coverage — will likely even broadcast live to Periscope and Mixer. If there is something or somebody in particular you want to see, just drop me a tweet and I’ll see what I can do! Make sure to follow Insomnia X Resonate and Insomnia Events to stay up to date with the latest news and competitions throughout the week!